Often times new folks want to know what is going on during training. Some of our field training equipment. 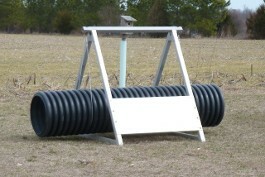 Blinds, a cat walk, a tire training table, two "A" frames, a hanging pipe and several stationary ones. 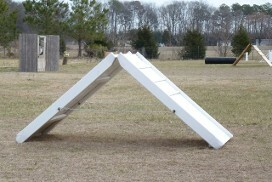 All of these pieces are used in agility and help to increase the dog's confidence trust with the handler. TRUST is an important conversation point! 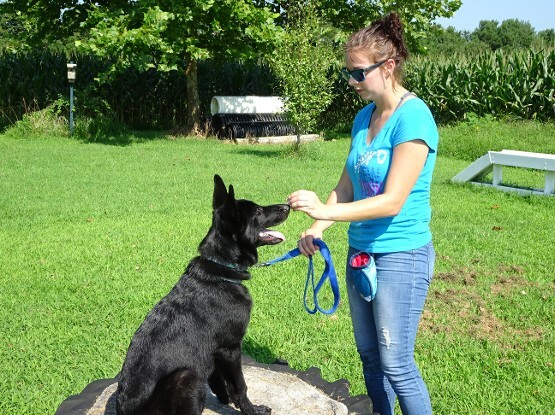 Obedience is part of our ongoing AKC-CGC training and testing program. 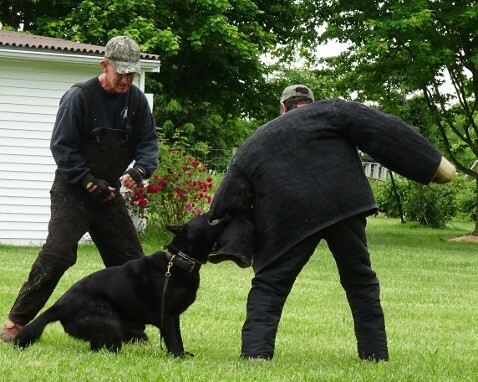 We start pups on a leather rag or tug, then move to the bite sleeve. 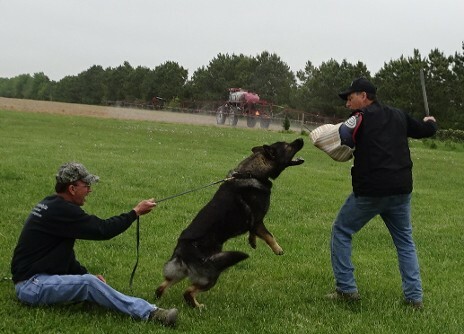 These exercises build grips, targeting skills, and create confidence in the animal. 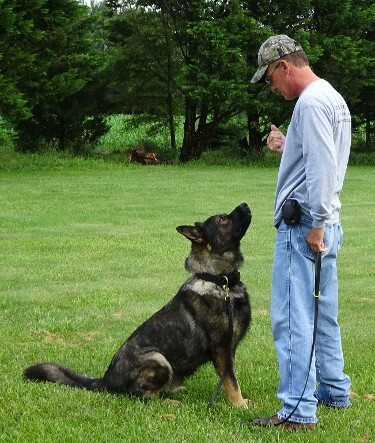 As an additional part of our training portfolio, we are asking all of our members to attempt the Canine Good Citizen title. 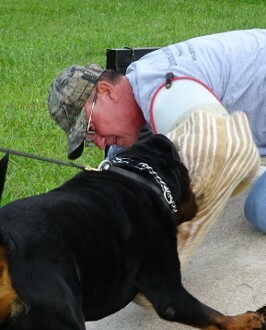 The ten areas require the dog to comply with the American Kennel Club's CGC program. 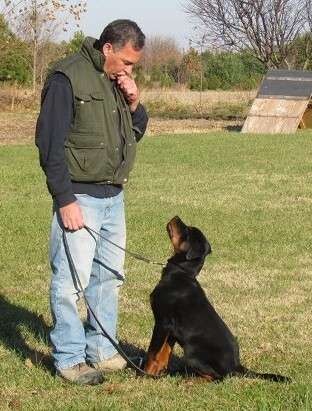 Group obedience is one way to train and test for this venue. The movement is like a rabbit running for its life. 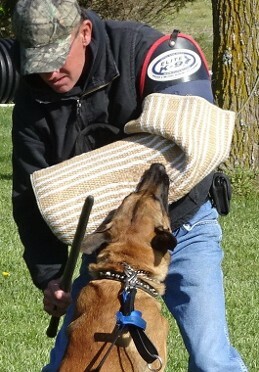 It builds the dog's interest in the training. 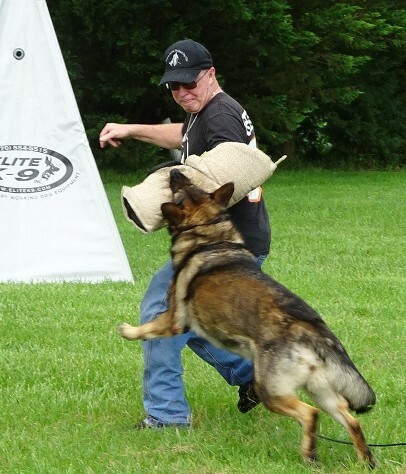 Defense training comes in many forms. 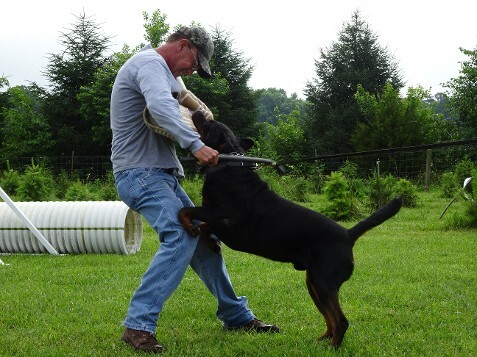 We use verbals, body contact, and body posturing to create this training area. 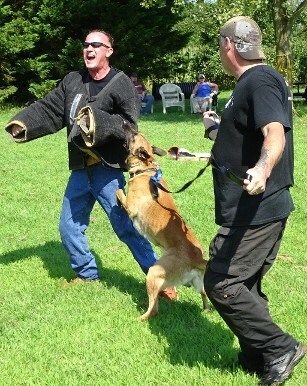 Defense is a form of fear...we teach the dog that FEAR is something it can control by controlling the "bad guy." Sleeves come in many different shapes and types. 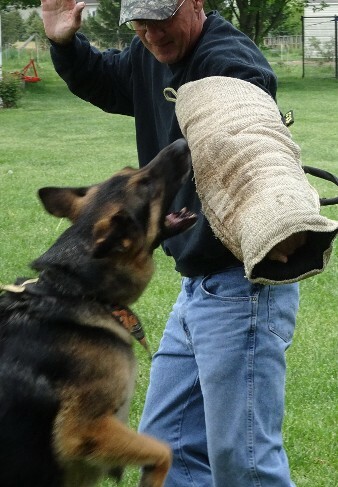 Soft puppy sleeves allow us to test the true bite strength behind the training. 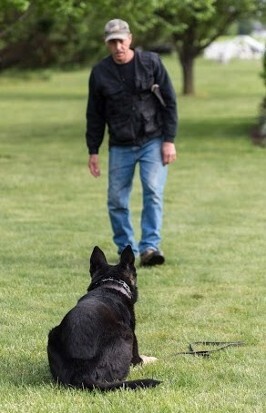 Tracking starts with scent pads and goes into footstep track. Other forms require the dog to fast scent, air scenting. 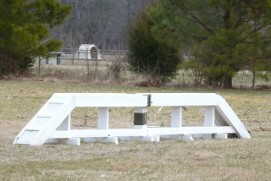 Foundation work starts with low level environmental conditioning, marker style obedience, and bite work. We create a stree-free environment for it. Training involves loads of "slip and wins" for the newbie! 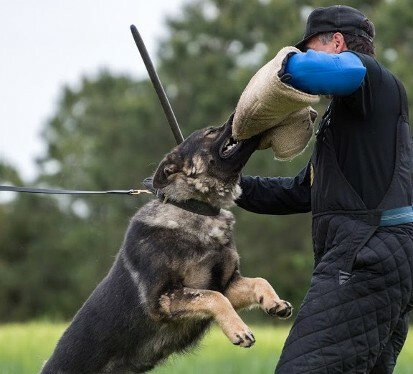 Techniques that are all designed to help build the dog's confidence include going over and under equipment, body contact, and distractions. The next step after sleeve work and for approved dogs. We use leg sleeves, heavy suits, and KNPV suits to do this work. This is only done with experienced decoys, handlers, and dogs.